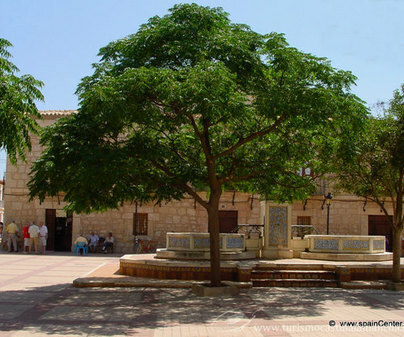 This small town in the northeast of the Albacete province, along with Balsa de Ves and Villa de Ves, once formed the old Señorío (Lordship) de Ves. 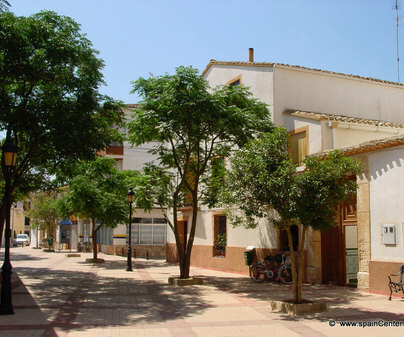 Currently, it comprises the districts of Perichán and Tranco de Lobo and is part of the region of la Manchuela. 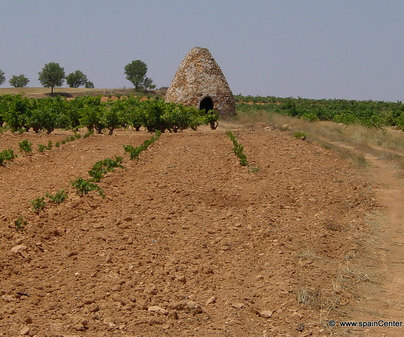 It has a beautiful landscape, a result of being nestled between the Júcar and Cabriel Rivers, and it is less than 100 km from the provincial capital. 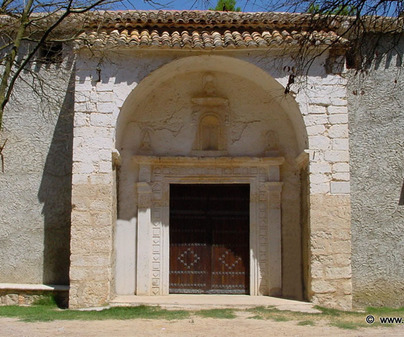 In Casas de Ves we can visit a precious Baroque church declared an Asset of Cultural Interest. 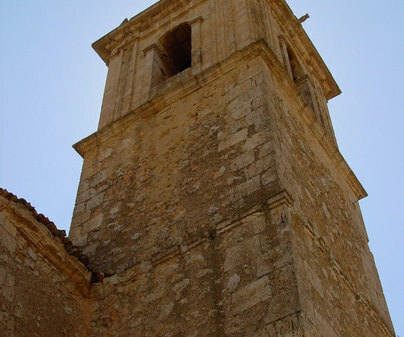 The church of Saint Quiteria, from 1569, began as a nave with a rectangular floor plan and in 1748 its transept was constructed, giving it a Latin cross plan. 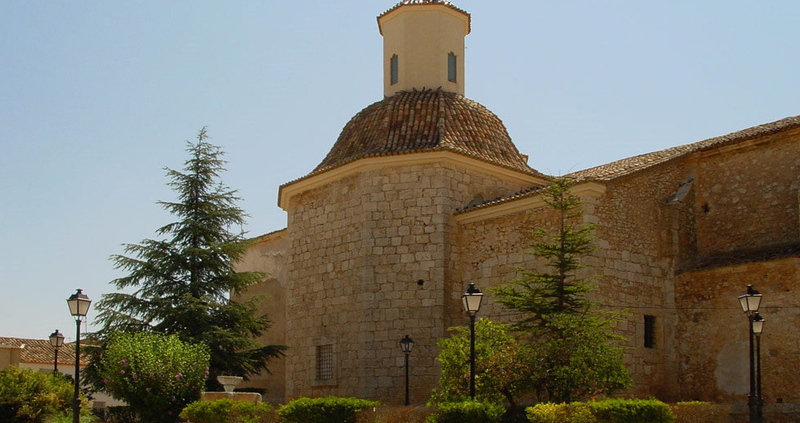 The building is crowned with a beautiful octagonal dome with arched cupola. 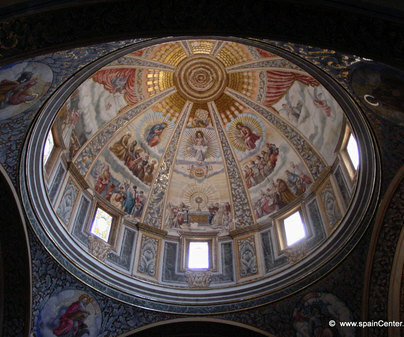 The central nave, the cupola, and part of the walls are painted in a classic Baroque style. 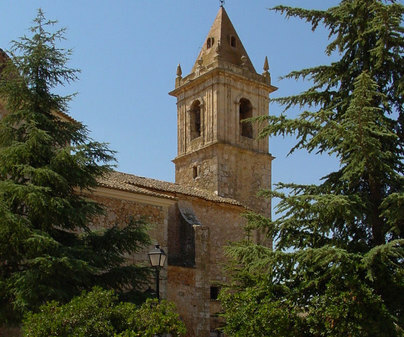 Of its four chapels, the one dedicated to Our Lady of the Incarnation, in the left third next to the transept, stands out, finished in 1860. Finally, admire the beauty of the sculpted main altar, Churrigueresque style and painted with gold leaf. Freely accessible, respecting hours of worship. 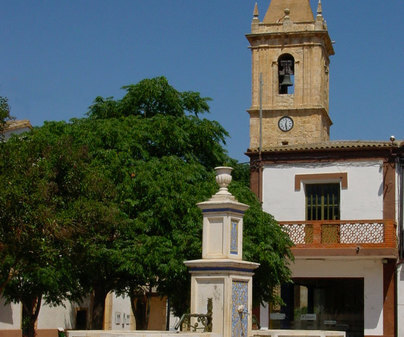 You can take advantage of a walk through this town to visit other touristic attractions such as the hermitage of Saint Anthony, the pillory, the Arch of Saint Anthony, or the landscape of Tranco del Lobo.